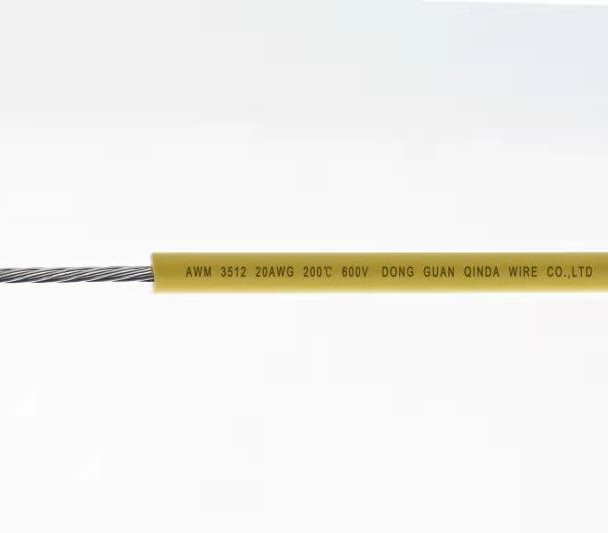 DONGUAN QINDA WIRE CO., LTD is a high-tech enterprise specializing in production and sales of High Temperature Wire,Coaxial Cable,XLPE Wire,Siicone Rubber Wire, PVC Wire and Wire Harnesses .The company passed ISO9001 international quality management system certification and ROHS certificate. All of products are compliant with UL and VDE certificate. 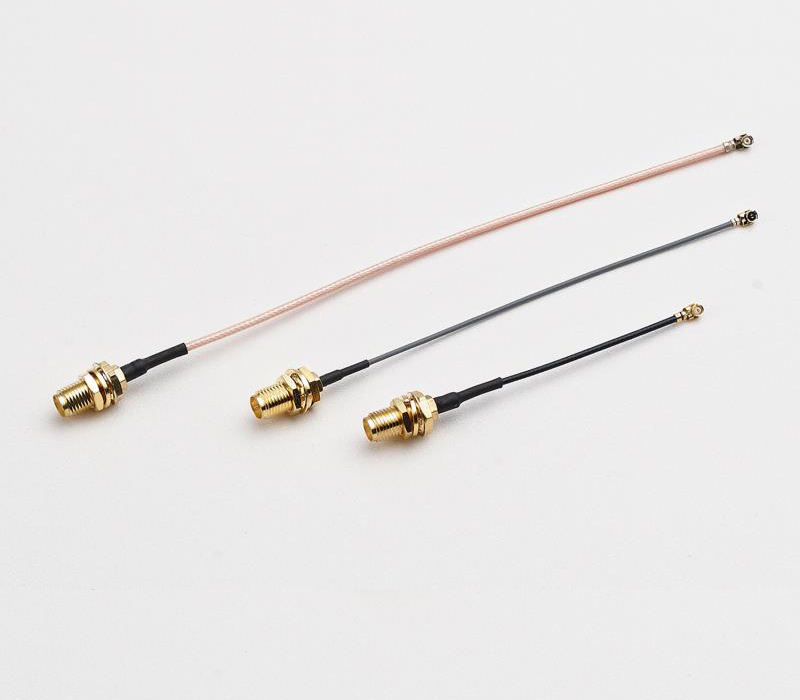 RG Coaxial Cable and Micro RF Coaxial Cable used for signal transmission in communication, notebooks, mobile phone etc. 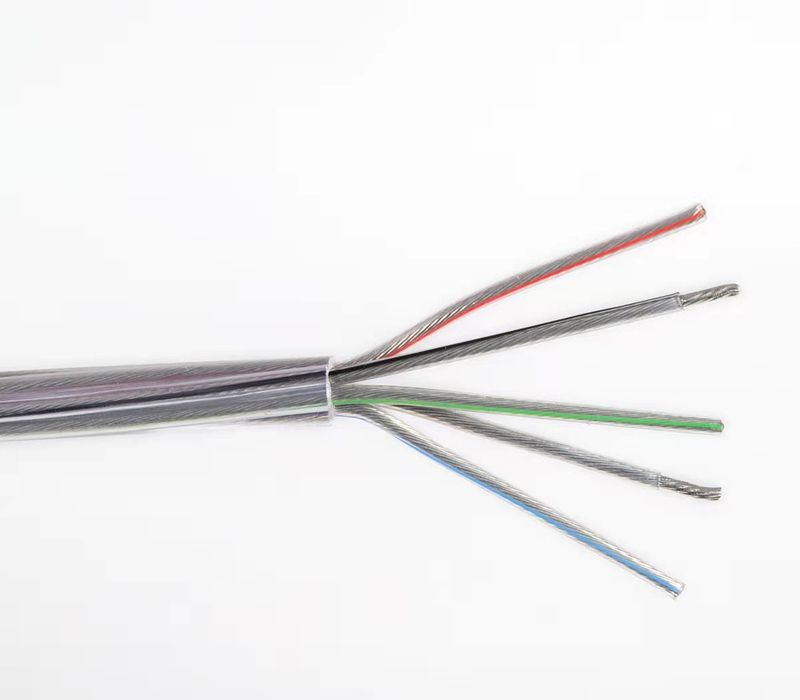 UL Appliance Wire with character of High Temperature Resistance, anti-acid, anti-oil, antisepsis and moisture. LSOH wire produces less smoke when burned. It widely used in application where the protection of people and equipment from toxic and corrosive gases is critical. 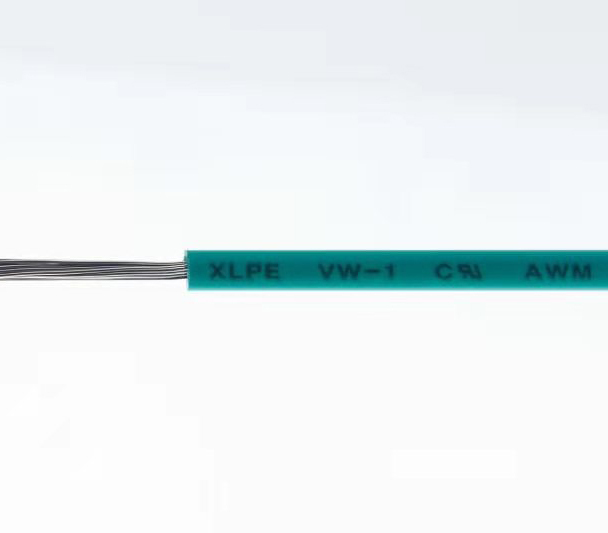 UL list and VDE compliance Wire, offers excellent dielectric strength and flexibility. 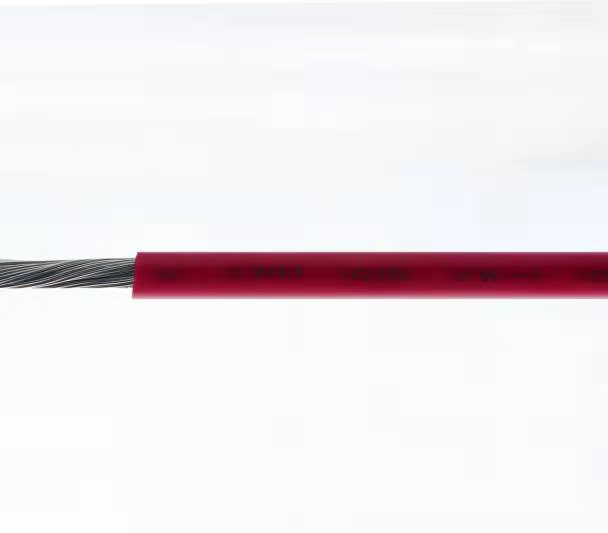 PVC Insulated wire in many sizes for use in electronic equipment and internal wiring. 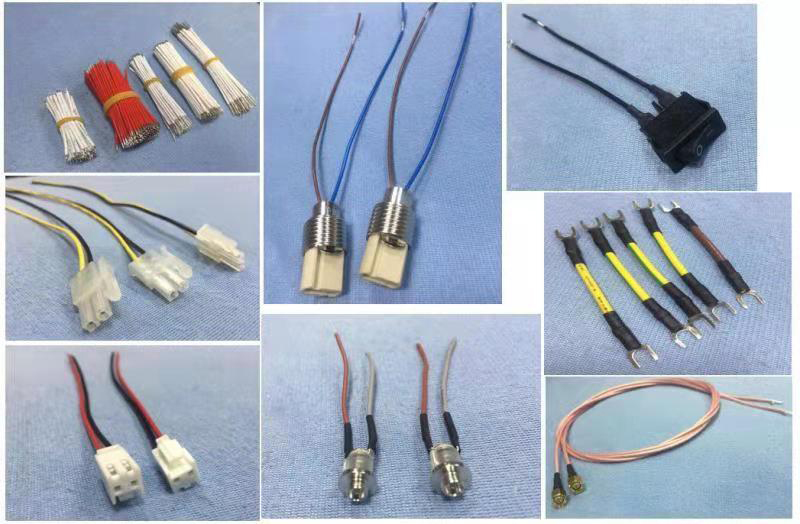 Electronic wire processing, such as cutting, stripping, tinning, playing Terminal and combination. tted to quality manufacturing as our number one priority.